As a reviewer, I get the fantastic opportunity to cross paths with some pretty exceptional tarot decks and this deck is no exception…Let me introduce you to the wildly charming and quite popular Anna K. Tarot, recently published by Llewellyn Worldwide. Originally self published by Anna Klaffinger, this wonderfully interactive deck started it’s life when Anna was only fourteen and frustrated by the personal dissatisfaction with the tarot decks available to her at the time. Surprisingly, Anna didn’t actually intend to publish it at all but to keep it as a tarot deck for her own personal use…. but this deck wasn’t done with Anna yet….., she published it after much enthusiasm and urging from family, friends and those who had the pleasure of seeing it and it’s fame grew after it’s debut in 2009 and was republished a second time by Anna in 2010….and with only a few minor adjustments published on a grand scale by Llewellyn Worldwide. 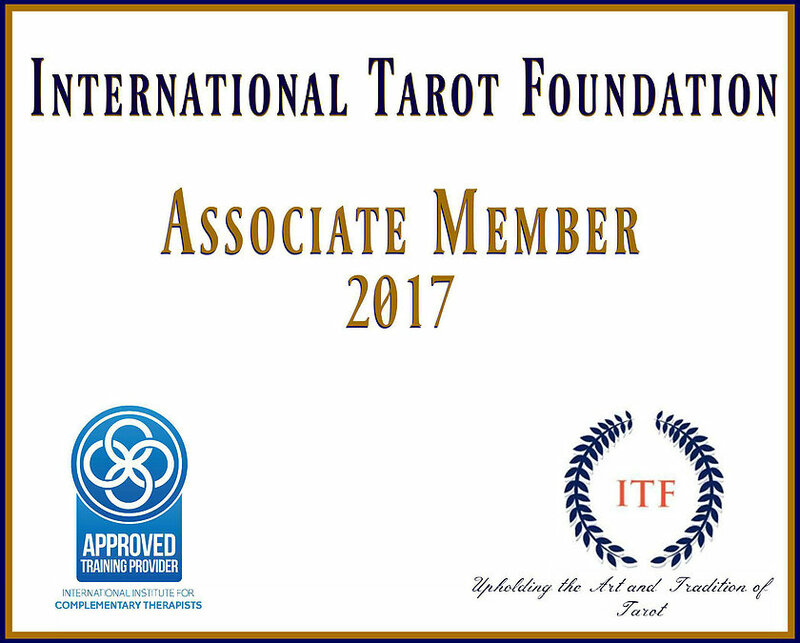 As a result, the Anna K. Tarot has found it’s way into the hands of many eager Tarot readers and aficionados alike … myself included, making it one of the most popular decks in the present market. The Anna K. Tarot is a full 78 card tarot deck, which closely follows the Rider Waite symbolism with 22 Major Arcana… but with Justice numbered 8 and Strength numbered 11, with Roman Numerals at the bottom of each card. 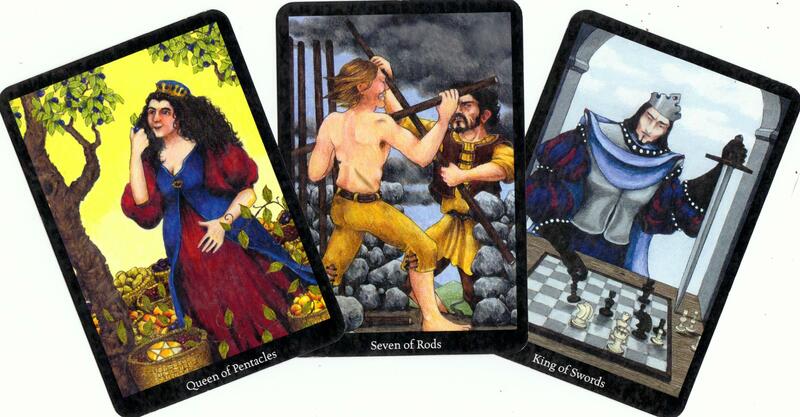 The Minor Arcana also follow traditional symbolism and the four suits are referred to as Rods, Pentacles, Cups and Swords, also with designations at the bottom of each card. Anna did, however, take the liberty with the cards to highlight their meanings a bit more than relying on depictions alone, making this indeed a stunning deck. I absolutely LOVE Anna’s artistic style of not relying on human models at all but on her realistic study of human emotions and storytelling which reflects on the deck to give it an awesome continuity as well as a true “feeling” of what message is being relayed simply by looking at the expressions on the figure’s faces and the actions that they are performing in each particular card. Anna’s imagery simply leaps right out and grabs you, leaving no doubt as to what it is saying in a reading. I personally found that the size (2.75 x 4.00 inches) to be absolutely perfect when holding, shuffling and displaying the imagery to clients during a reading. Another aspect of The Anna K. Tarot is the lamination chosen by Llewellyn …a lovely matte finish that really lets the cards speak without being too distracting as when the finish can be with more glossy types of decks. It shuffles like a dream and it’s attractive narrow black borders frame each image beautifully. 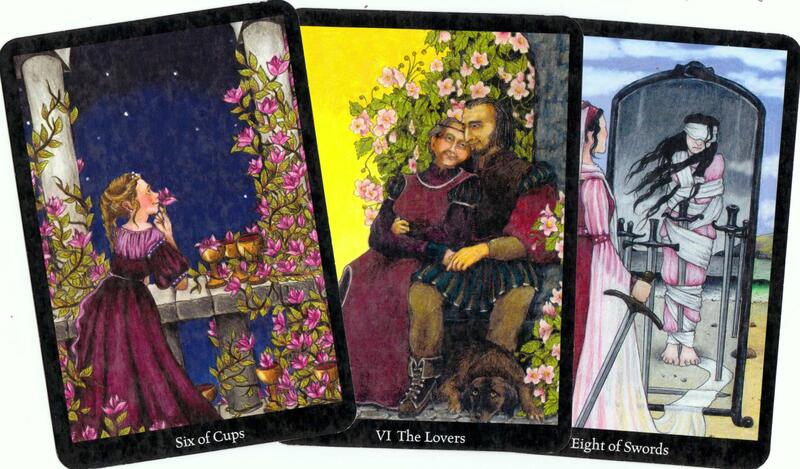 One thing that I really found myself drawn to is the imagery on the backs of the cards, picturing four smaller representations shown in the World card at the end of the Major Arcana, making them perfect for reversal use. Rather than the more traditional LWB (little white book) Llewellyn has included a wonderful 230 page book which starts out by introducing you to Anna’s deck with paragraphs about it’s conception, surprise popularity and amazing journey to the deck we all admire today. The companion book also includes sections on Tarot’s origins and usage; what tarot can do as opposed to what it can’t do; respect for the cards and the structure of her deck, suits; Aces and Courts. The bulk of this book is all about the cards and each page shows a picture in black and white of the cards and upright interpretations with areas to add your own observations and notes. *On a side note, Anna does not include reversed explanations as in her tarot reading, she does not generally use reversed cards, relying more upon how the cards themselves interact with each other. 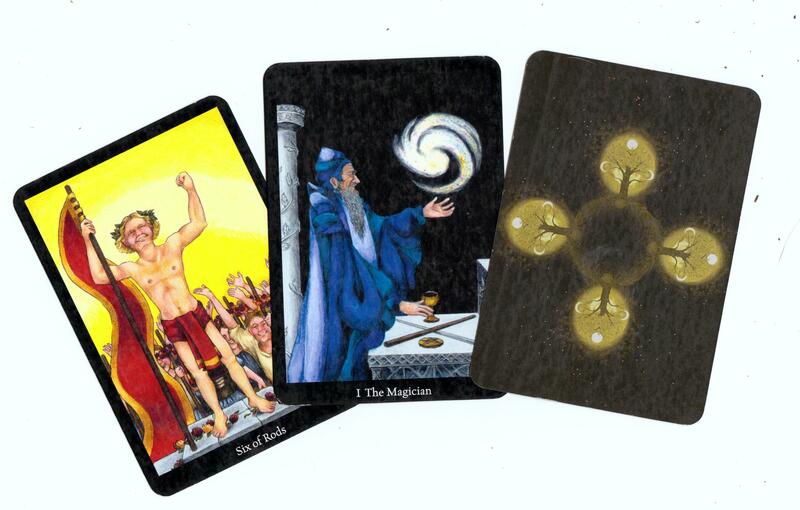 * This, by all means that one cannot use reversed interpretations but simply read them as they might read with any other deck in their repertoire, I personally like to use reversals, as I believe that it gives my clients a more rounded reading. I cannot even begin to express how outstanding the Anna K. tarot is for reading, whether you are a new or seasoned reader! This enchanting deck simply jumps right out at you from the get go and in no time at all becomes a “favorite reading” deck! Hi Liz! Nice review! This was your first one for Llewellyn books, right? Betcha it won’t be the last!!!! Thank you Betty! I hope to review future decks for them as well!